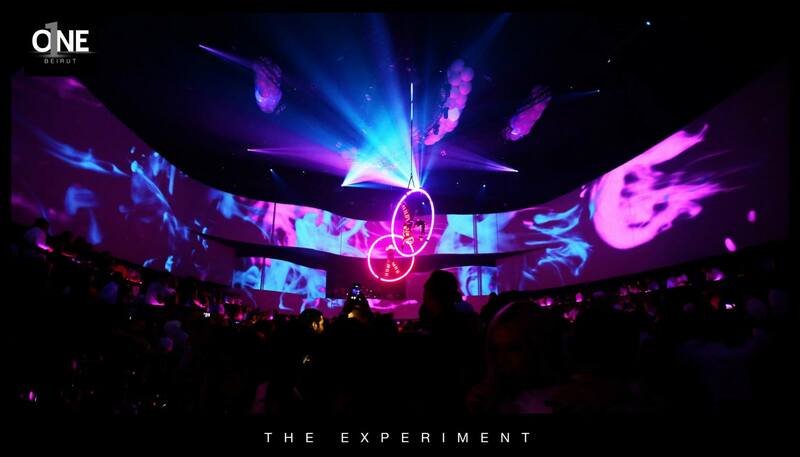 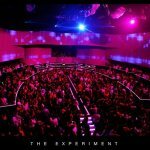 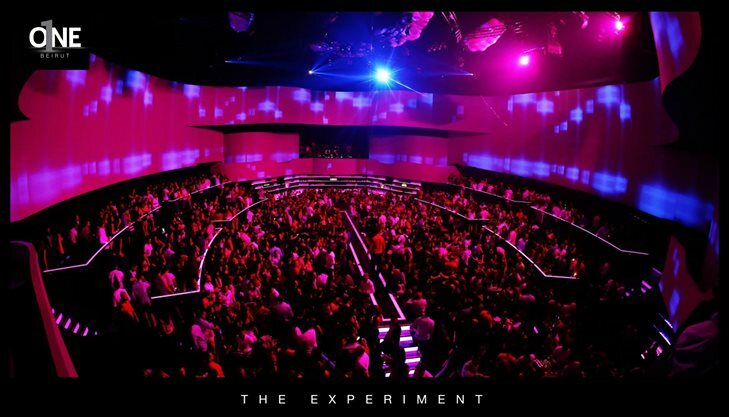 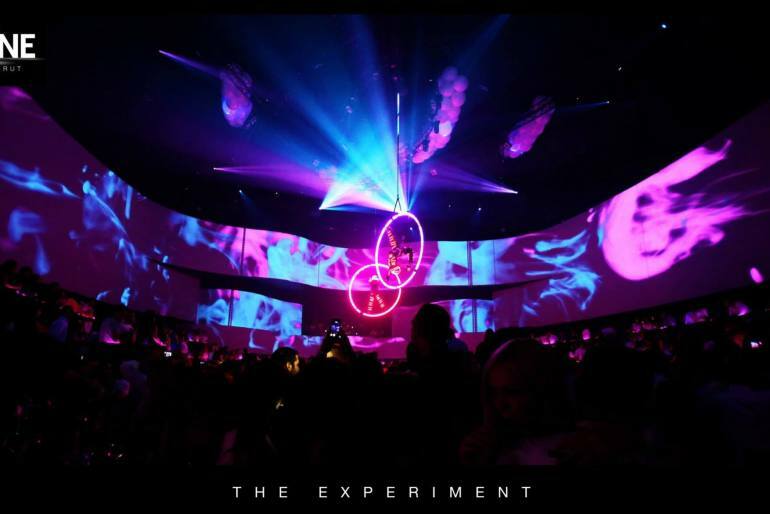 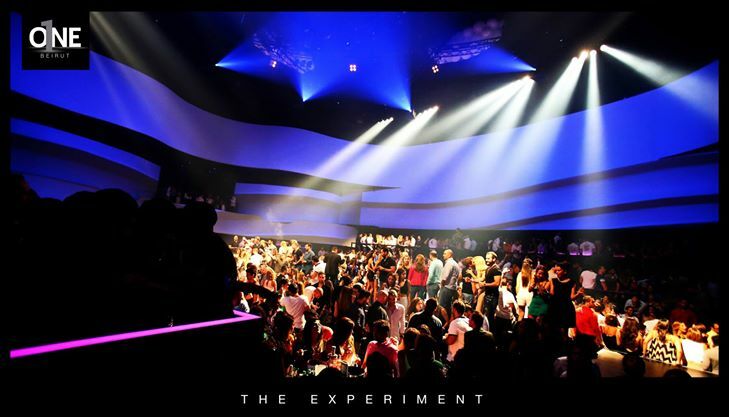 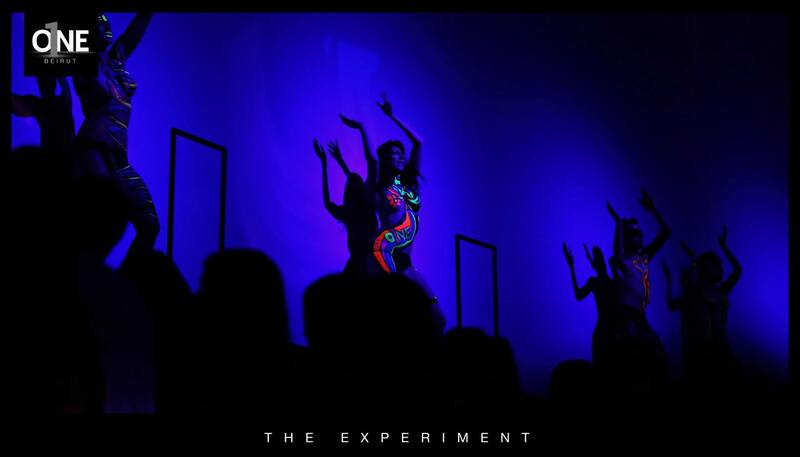 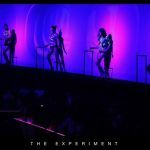 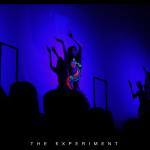 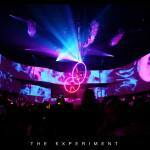 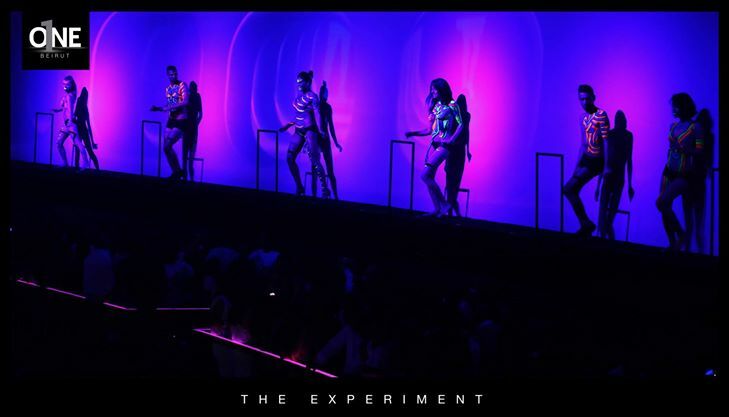 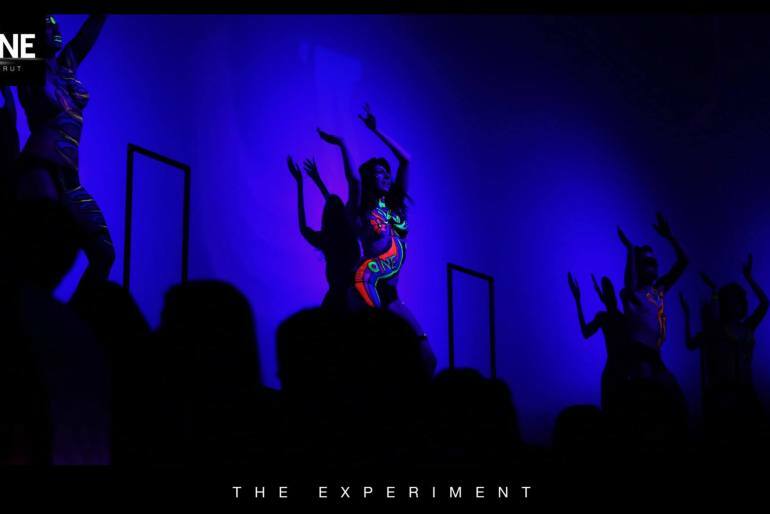 The night was glowing, champagne was flowing and the beat kept rolling high for the most amazing Neon Experiment. 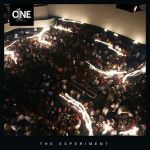 That was O1NE truly memorable Last Dance at O1NEBEIRUT. 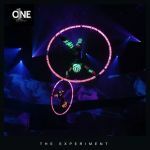 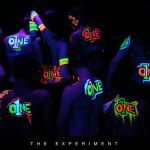 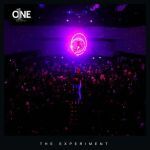 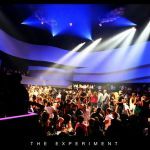 O1NE Beirut is the highly anticipated new nightlife experience brought to you by Sky Management, the creative team behind the successful O1NE Yas Island.